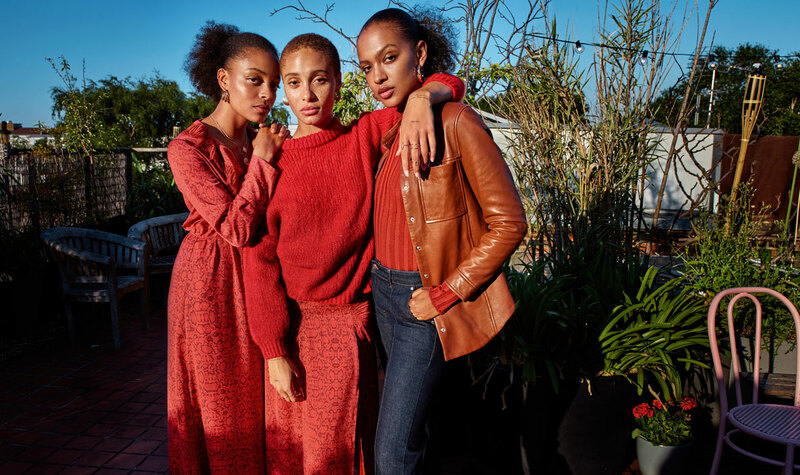 We break down seven ways in which the hippest decade of all – the '70s – influenced Mango’s newest collection. 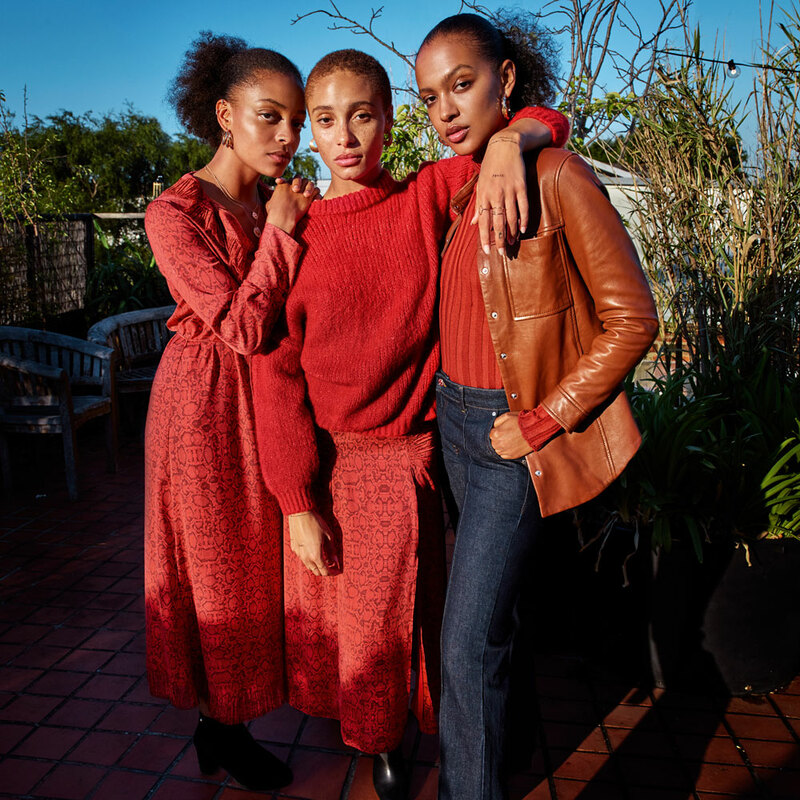 Everything we love about the decade is perfectly encapsulated in the latest range from Mango, with the right amount of modern to make it wearable today. Metallics may have exploded in the ’80s but they had a moment in the back in the ’70s too, a trend that Mango has subtly incorporated into their collection through this turquoise embellished skirt. And the 2019 twist you ask… the cut – a long-length pencil is totally of the moment. Slouchy, oversized knits may remind you of your grandma, but in today’s world they scream comfort chic – plus they're bang on-trend. The women’s power suit was all the rage in the ’70s – think double-breasted and shoulder-padded. Today’s version is missing the exaggerated shoulders for a more streamlined fit, but retains a bit of the boxy look for a laid-back feel. What was once called hobo chic is now just chic, when it comes to the new jackets and coats of the season. Worn a size too big, coats bring a low-key edge to an outfit. 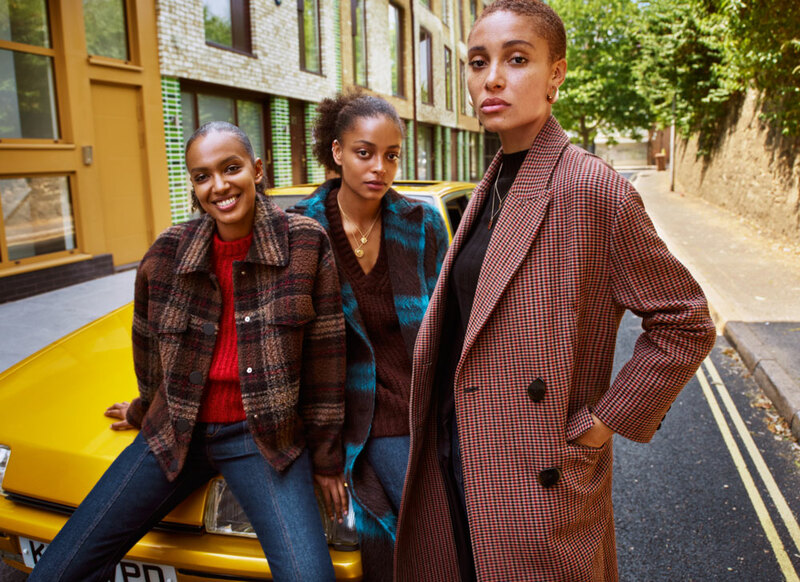 Make a statement in wool jackets with checks and other printed patterns, paired with knitwear and denim for a subtle nod to arguably the most significant of the fashionable decades. The classic black leather biker jacket makes way for a more structured jacket in caramel, reminiscent of Austin Powers' Foxxy Cleopatra. Feast your eyes on silky dresses in striking colours and prints that are perfect for layering in winter. Corduroy and the '70s were a match made in heaven. And for good reason. 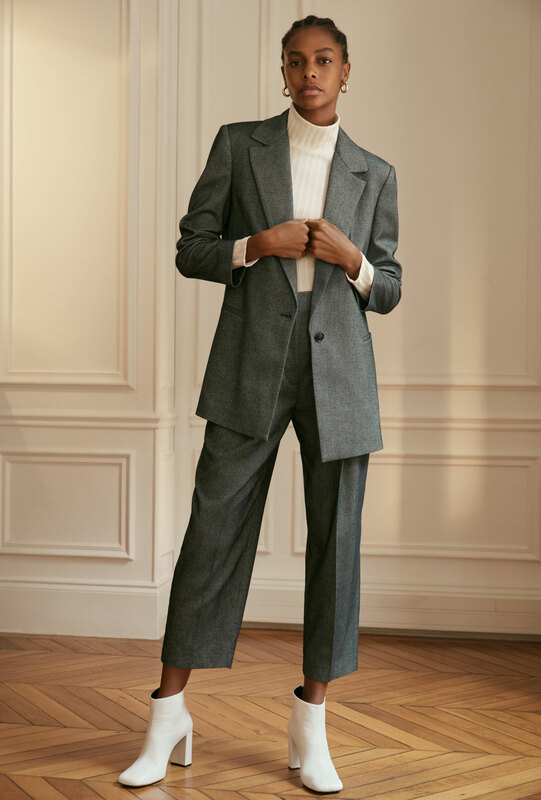 The thick and durable fabric is perfect for keeping warm in winter and cuts an interesting silhouette in any piece, particularly a structured suit.